The Sheldon College International Study Tour Program provides an opportunity for visiting students to be welcomed into the Sheldon College Family and to engage in a world-class educational institution. "The program is designed to actively engage in a range of curriculum and pastoral care programs where the learning is dynamic, interactive and innovative." 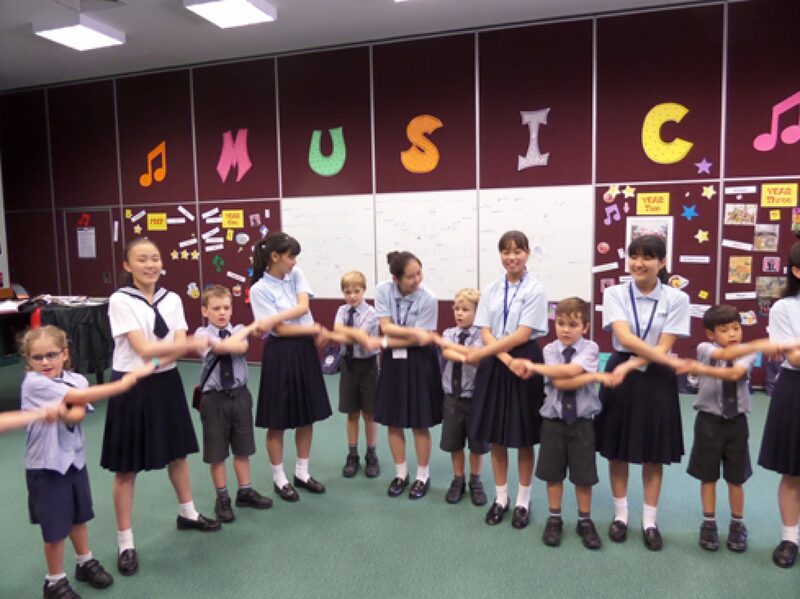 First class educational and cultural programs based on the latest educational research delivered by highly skilled and specialist teachers through a range of digital tools and pedagogies, with a specialised focus on STEAM- Science, Technology, Engineering, the Arts, and Mathematics. Sheldon College Teacher of English as a Second Language Teacher (TESOL) to assist students achieve maximum participation in all classroom activities as well as providing targeted English immersion programs. Pastoral Care Program to assist students in better understanding Australian culture and values to support immersion in a foreign culture. 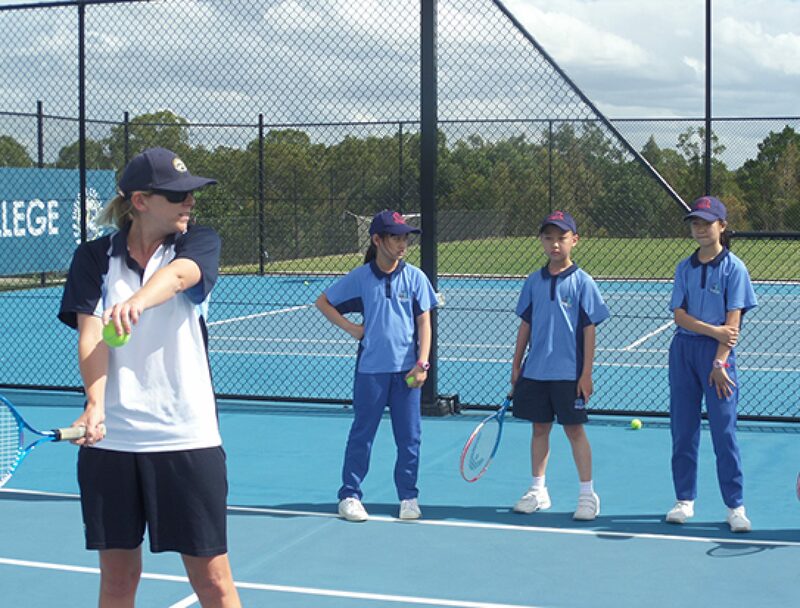 Sporting Program accessing our international standard tennis centre, tartan track and sports stadium with our specialist coaches and teachers. Learn to Swim Program in our purpose-built, fully enclosed, Learn to Swim facility with our professional Austswim Accredited Coach. Our pool is heated so students can enjoy swimming all year round. 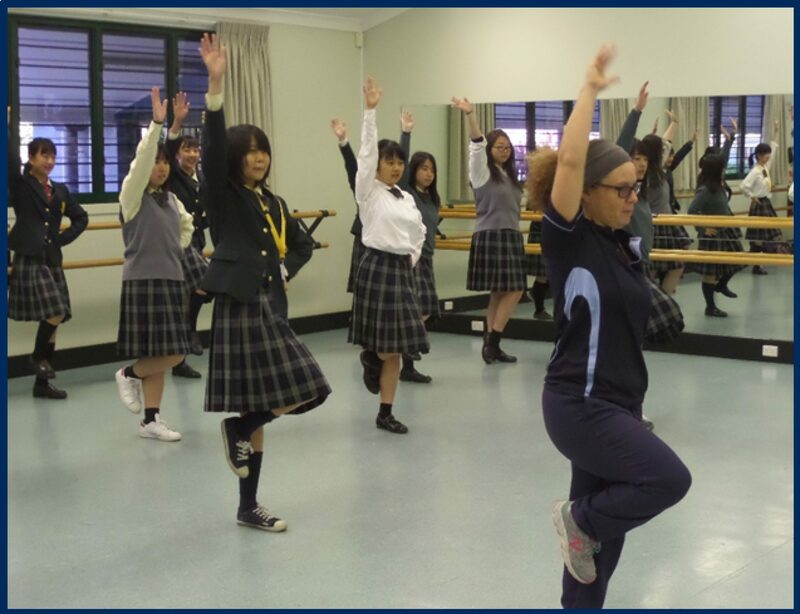 Extra-Curricular Arts Program tailored especially for International Study Tour Students. This program provides Master Classes in the areas of Visual Art, Music, Drama, Dance, Film and TV/Media delivered by Sheldon College teachers who are also industry specialists in these fields. Extra-Curricular Technology and Robotics Program tailored especially for International Study Tour Students. Students introduced to programming and coding using Robots and Drones and are challenged to code using concepts such as sequencing, repetition, events, conditional logic, problem solving and debugging. Workbook and Stationery Packs provided to students with tailor- made literacy and numeracy workbooks designed especially for International Study Tour students to support the development of English proficiency. 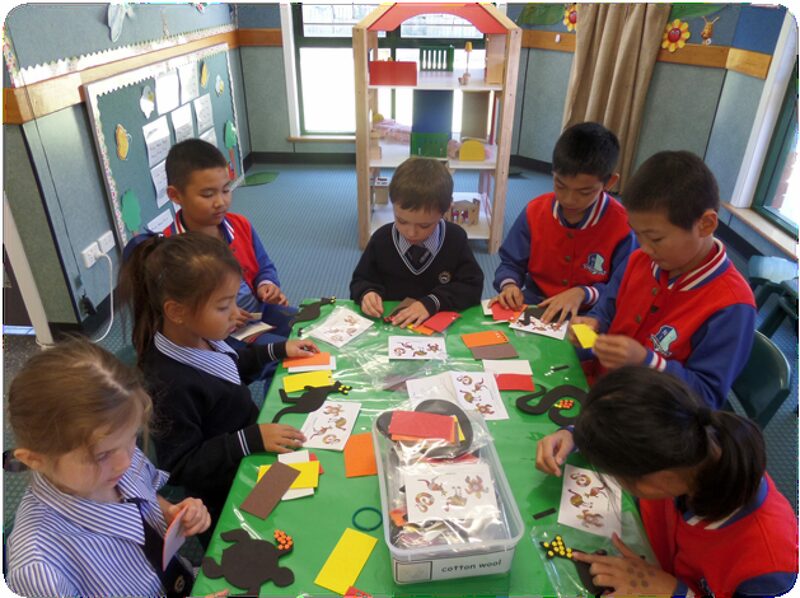 Students will be issued with stationery packs to maximise full participation in all classes. Weekly Excursions to Queensland’s iconic tourist attractions. Camp Program located at Lake Ainsworth Sport and Recreation Centre, one-hour south of the Gold Coast and located on one of Australia’s beautiful beaches and minutes from National Parks and rainforests. Students participate in a range of tailor- made activities including rock climbing, sailing and surfing conducted by accredited camp instructors. Sheldon College Homestay Families who provide a safe and welcoming home for students that align with and support the College philosophy of Love, Laughter and Learning.